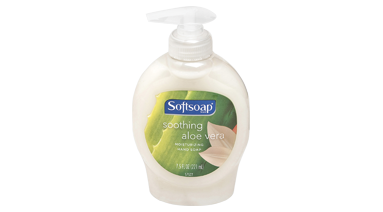 Moisturizing soap with aloe. Cleans gently and quickly. Pump bottle. 222 mL.